Our global offices are made entirely from upcycled waste. Our walls are covered in ever-changing graffiti from local artists, we thrive on a culture of transparency and high-energy innovation, and we have a dedicated team of passionate, eco-minded employees. 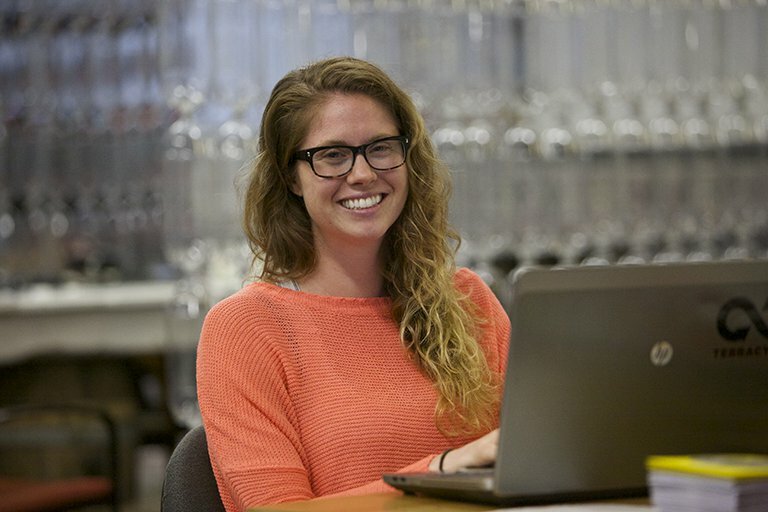 To see what our offices are like, tune into our critically acclaimed TV show, “Human Resources” on Pivot, or look through careers and internships available at TerraCycle to experience it for yourself. Each of TerraCycle’s offices around the world have been built and decorated from upcycled waste by TerraCycle’s team of Design Junkies. 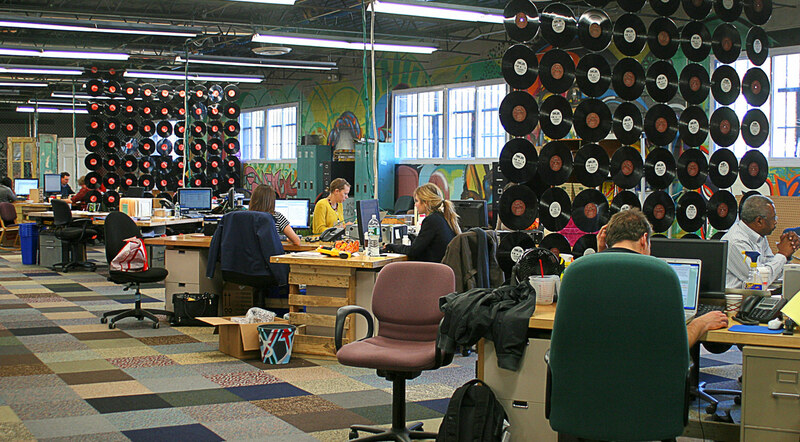 Meeting room “walls” are made from soda bottles and vinyl records act as dividers on top of desks made from old doors. The results are completely unique, dynamic, and upcycled office spaces that are enjoyed around the world by TerraCycle team members. The Pivot Network (www.pivot.tv) partnered with us to create an innovative docu-comedy: Human Resources, which became the highest rated original programming on the network. Download full episodes from iTunes. Ever-expanding landfills, ocean gyres filled with floating plastic mush, endangered wildlife: our rubbish has become a massive and exponentially growing problem in modern society. 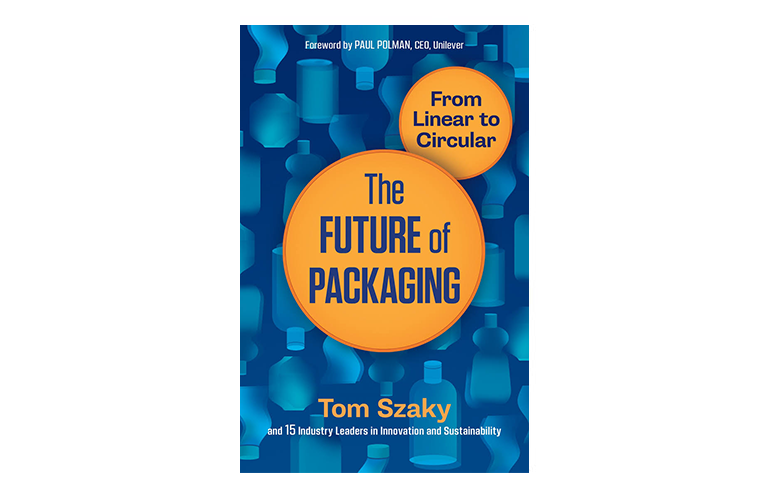 Eco-entrepreneur Tom Szaky explores why this crisis exists and explains how can we solve it by eliminating the very idea of waste. 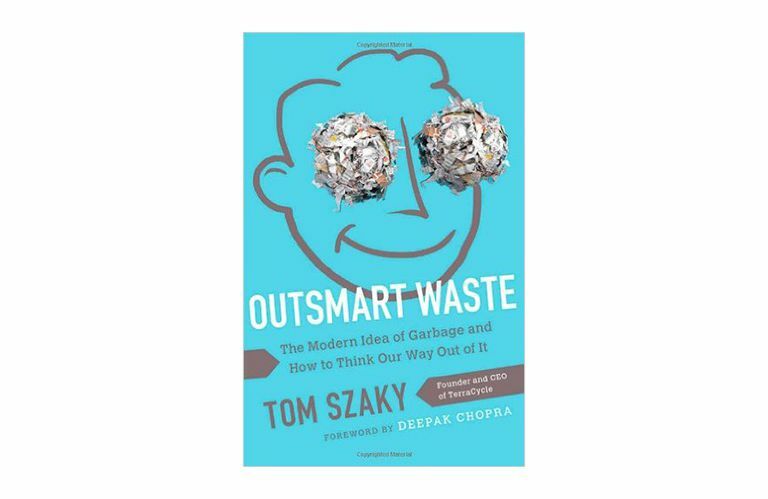 To outsmart waste, he says, we first have to understand it, then change how we create it, and finally rethink what we do with it. 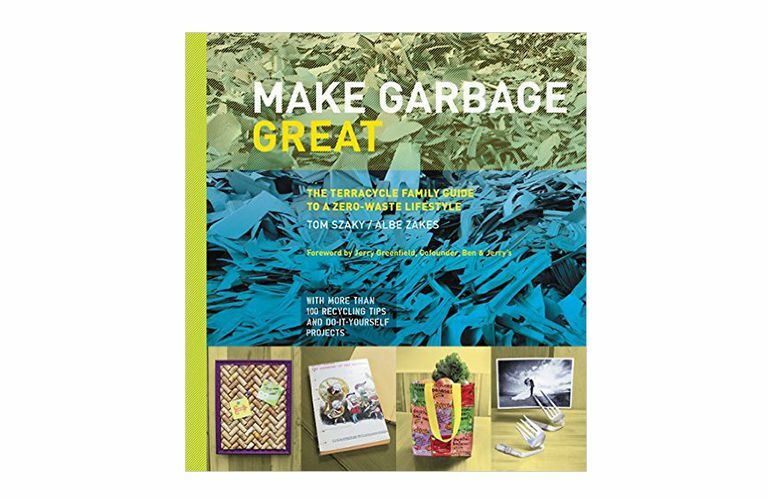 Tom Szaky dropped out of Princeton University to found TerraCycle, a company that makes the non­recyclable, recyclable. 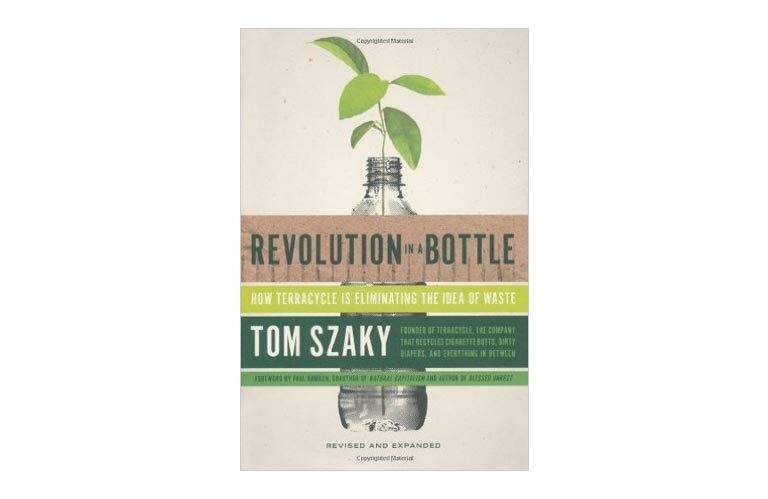 Revolution in a Bottle is a rollicking tale of entrepreneurial adventure and an essential guide to creating a company that’s good for people, good for profits, and good for the planet. 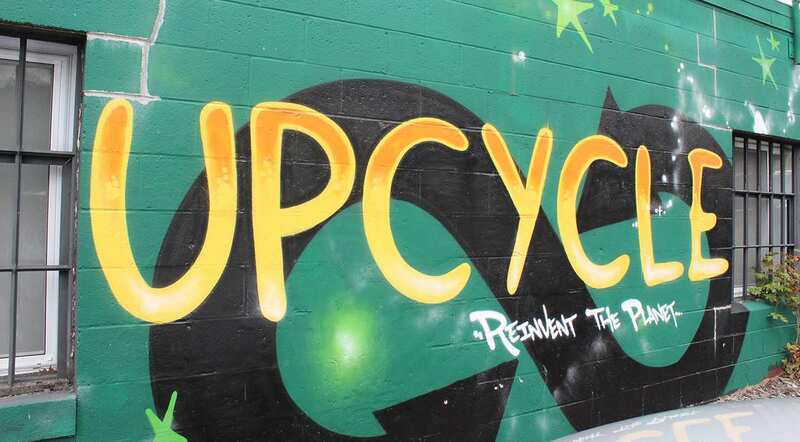 From annual graffiti jams to the daily repainting of our walls, graffiti is an integral part of the TerraCycle culture. In addition to a constantly evolving wall-space, once a year artists from around the world come to participate in the TerraCycle Graffiti Jam. Artists come from all over the world to participate in this event and the TerraCycle office exterior is completely redesigned at the end of the jam.